Over the weekend, a massive 72-carat yellow diamond was found in a Lesotho mine – the latest in a long line of giant diamonds recovered in that country. 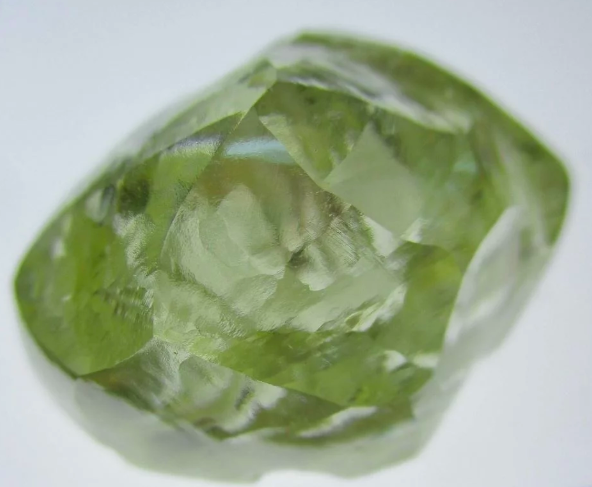 Last month, a white 70-carat diamond from the same mine was auctioned for an undisclosed price, following a 46-carat diamond, also from the Liqhobong mine, which was sold for $1-million (R14.3 million) in December 2018. Last month, another 425-carat diamond was discovered at a mine in Cullinan in South Africa – where the world’s biggest diamond, weighing 3,106.75 carats (621.35 g), was found in 1905.